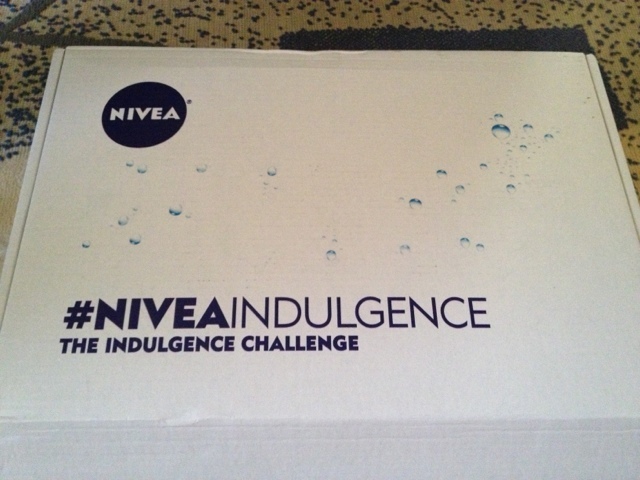 Beauty & All That: Are you ready for #NIVEAIndulgence? Are you ready for #NIVEAIndulgence? Want to join the #NIVEAINDULGENCE challenge as well? 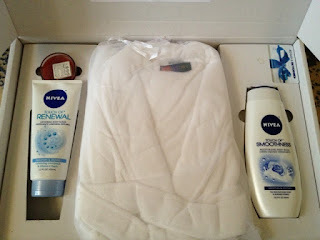 Tweet with the hashtag #NIVEAINDULGENCE and my handle, @BeautyAllThat for a chance to win FREE products! May Birchbox - perfect for my summer days!